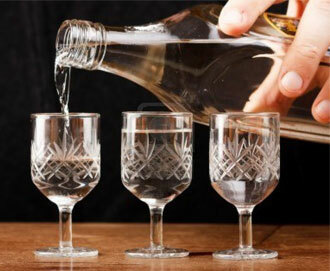 Home Vodka Brand, Tips & Recipes Facts How Much Vodka is Enough for Getting Drunk? How Much Vodka is Enough for Getting Drunk? The vast majority of our customers try to find out the average of vodka shots for getting drunk. At first it should be mentioned that it depends on a single person and according to the statistical data we can draw you a general picture, most probably applied in every circumstances. It is up to an individual who is drinking vodka. Women are more frequently got drunk in comparison with men, though it is not an official source of information. It is observed in practice and sometimes it happens vice versa. Also the great importance is given to the weight of a person and even this is not a must, some can continue drinking. 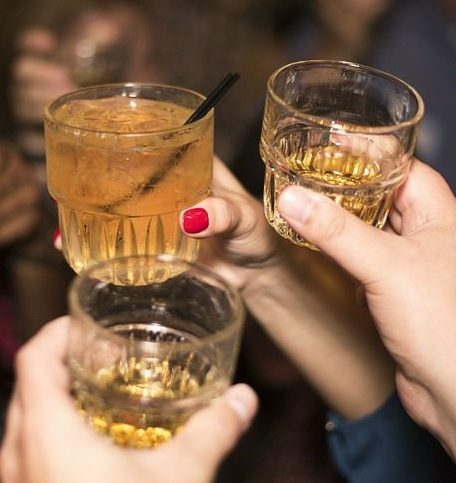 People can get drunk depending on their mood, if they feel comfortable and good they’re getting drunken fats and smoking cigarettes or cigar. In addition to that it is essential whether one keep drinking without having food or juices not, e.g. 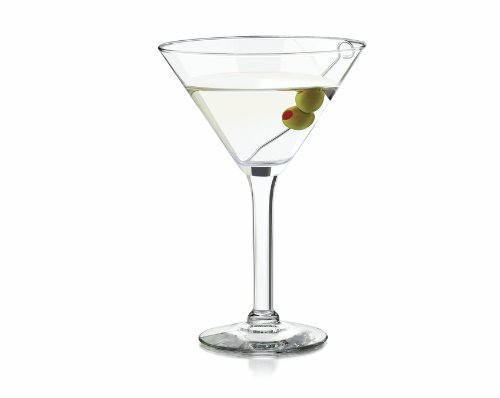 there is a hint for staying sober if you drink lemon juice or have olives. We will discuss the portions for women and men and this will be helpful information for almost all customers. 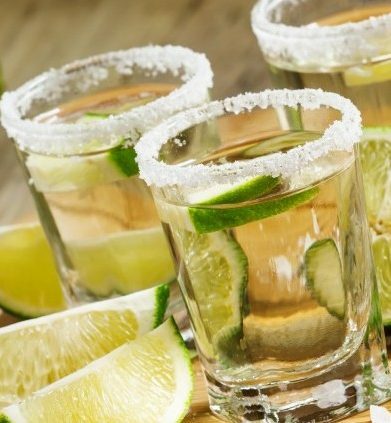 For women – as it was mentioned above women are getting drunk sooner and around 2-3 shot glasses are enough for them in order to feel little bit drunk while after 5-6 shot glasses they reach the maximum limit and after 7 ones – they are completely drunk. For men – like women they also feel little bit drunk after 3 shot glasses but it’s considered that 8-9 shot glasses could be drunk by men. After exceeding 10 shot glasses they are also totally drunk. Hence some can even drink 0.5 liter and will feel normal, not drunk very much. It’s is considered to have 40% alcohol vodka (with 80 proof). 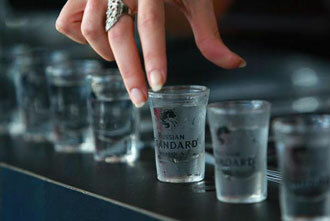 One shot glass is assumed to be 30 ml vodka (1 oz) within approximately 2-3 hours. If the duration of drinking is prolonged you can drink more and more. As it was mentioned it is up to a person and this represents just statistics but anyway an individual should take into consideration its ability of drinking. None of men or women will like completely drunk people. Please do control yourself and keep drinking until you’re able to do so. Even if you drink one shot glass of vodka you should not drive a car, not putting your health and life under the risk as well as causing danger to others. And wish you all joy and safe drink! 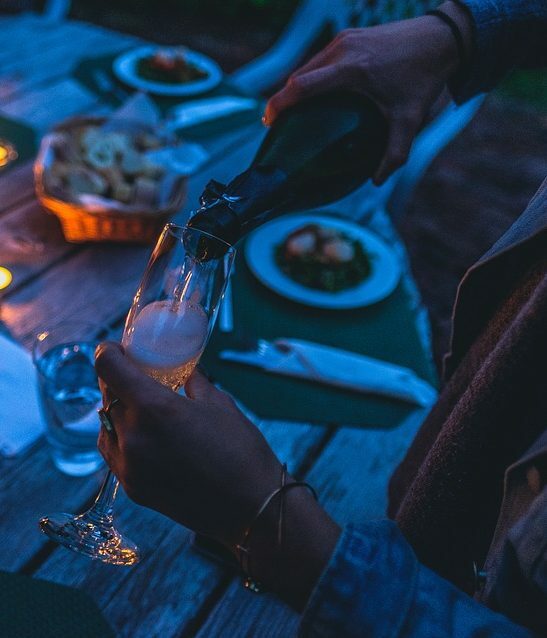 After reading this article about getting drunk and the portions in general you are more than welcome to share with us your own experience of drinking and some practical advice and leave your Facebook comments.